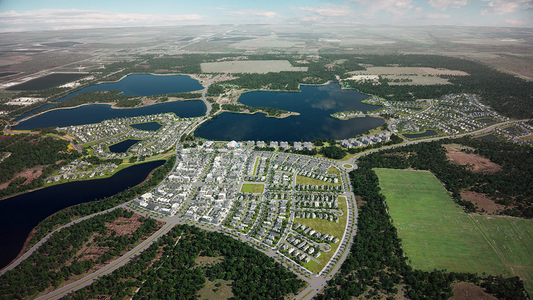 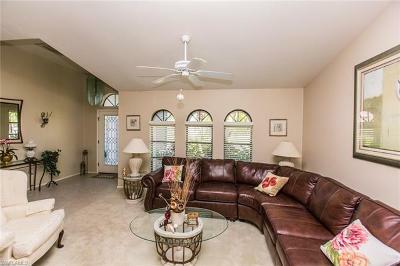 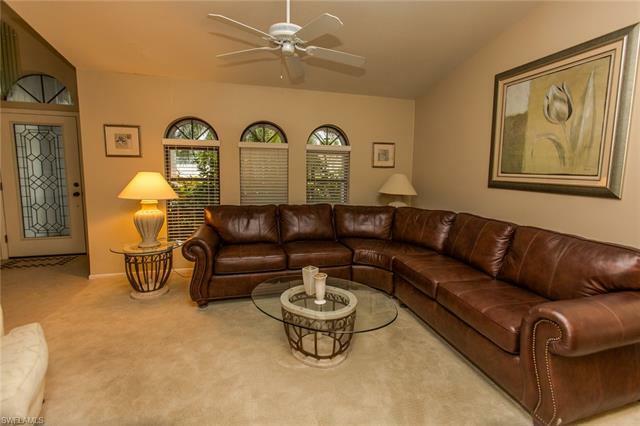 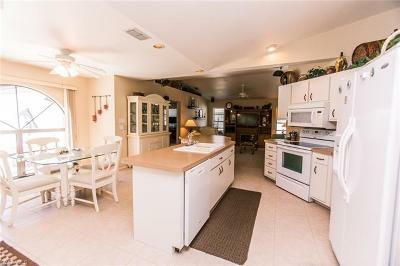 Great location - minutes to Pine Island corridor, restaurants and shopping, 30 minutes to Punta Gorda or RSW airport! Straight shot to I-75 for easy access to Punta Gorda or Ft. Myers. NEW roof, NEW pavers, NEW lanai screens, NEW washer/dryer - "all inclusive" - great investment as a vacation home! 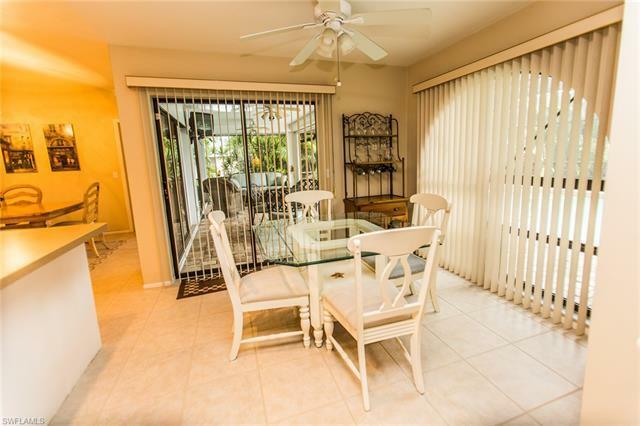 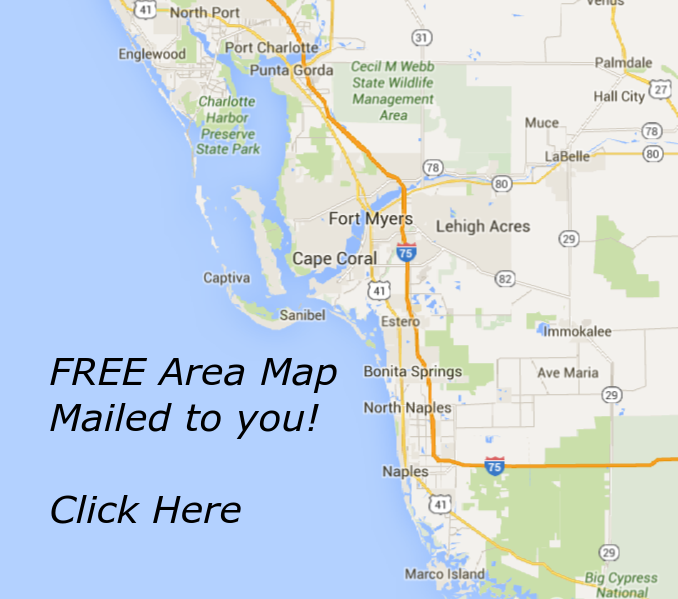 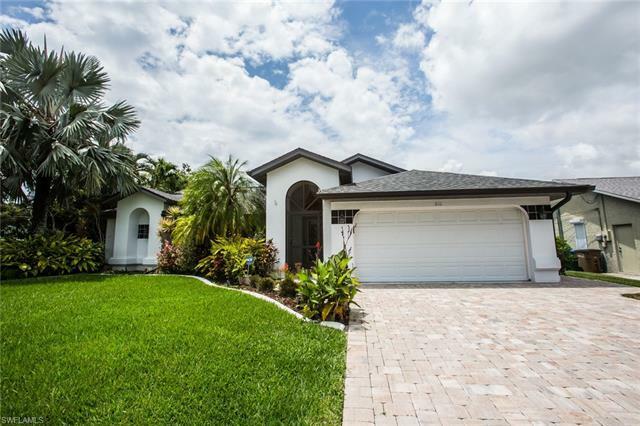 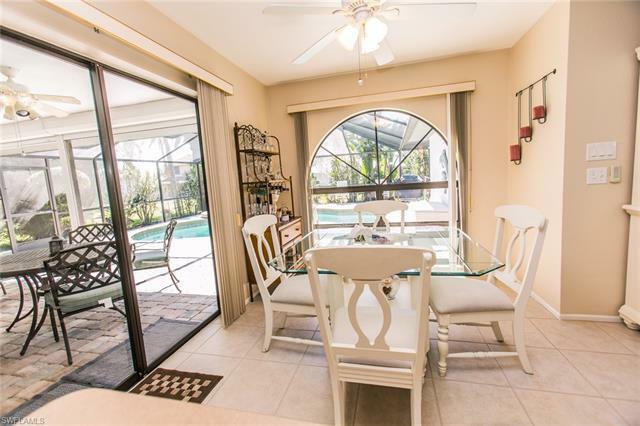 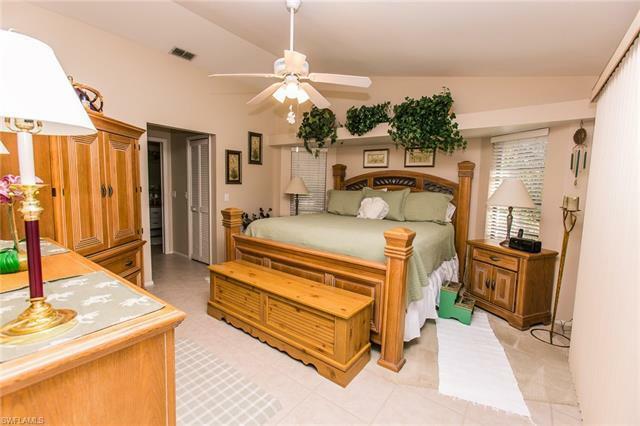 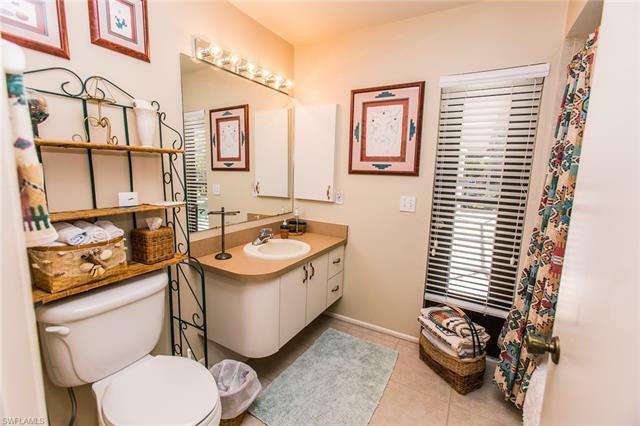 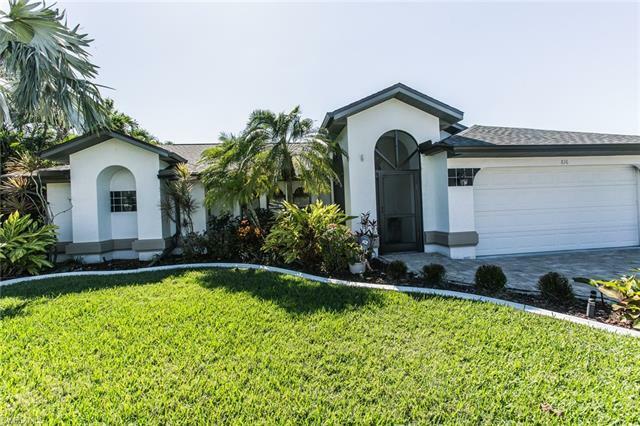 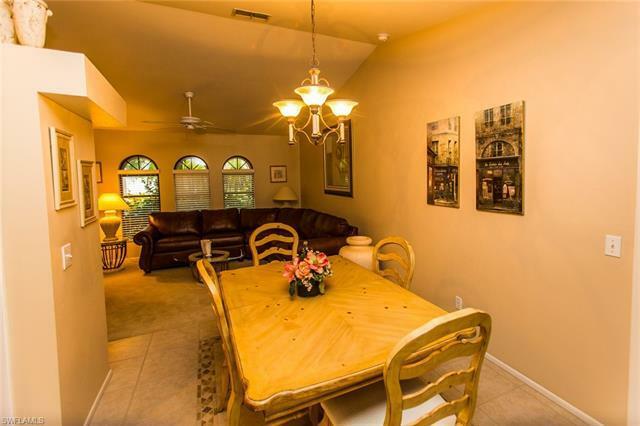 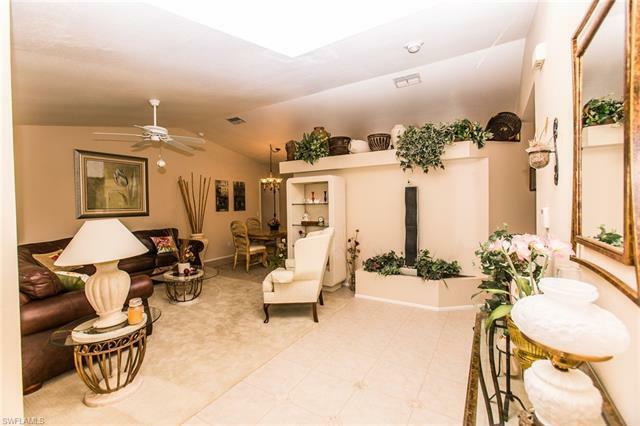 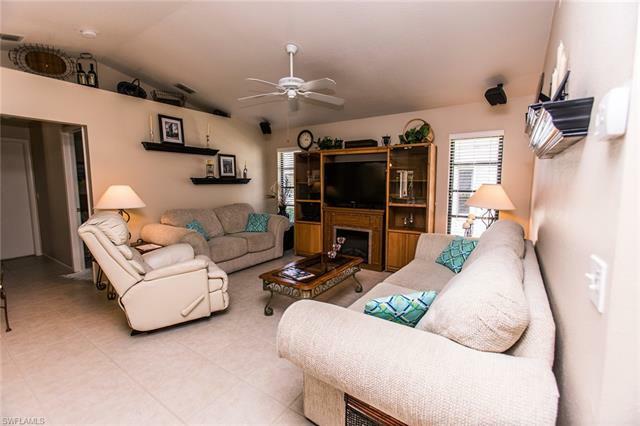 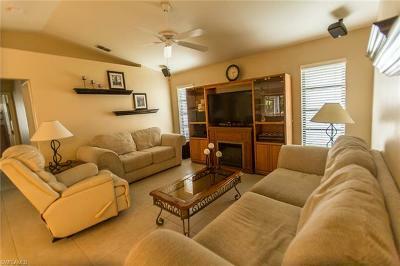 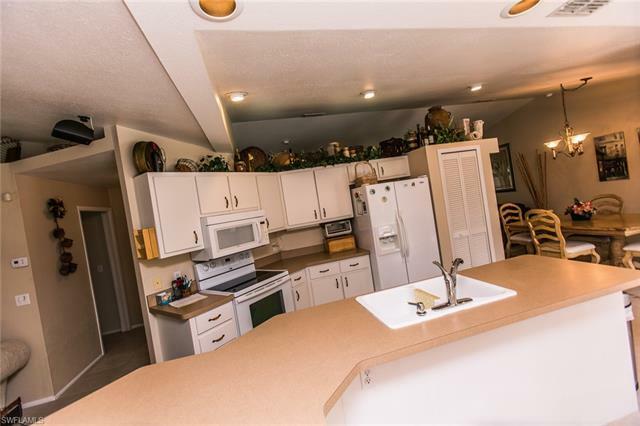 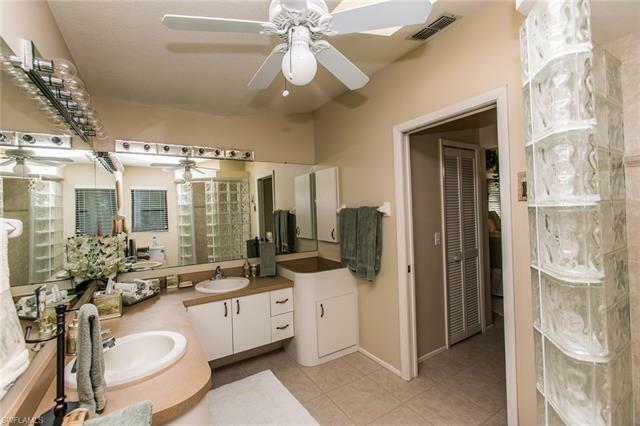 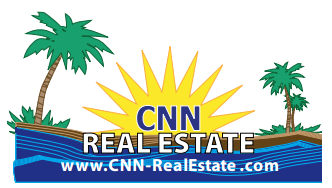 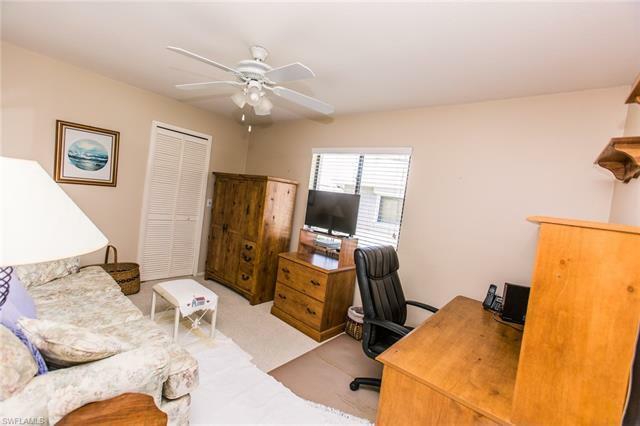 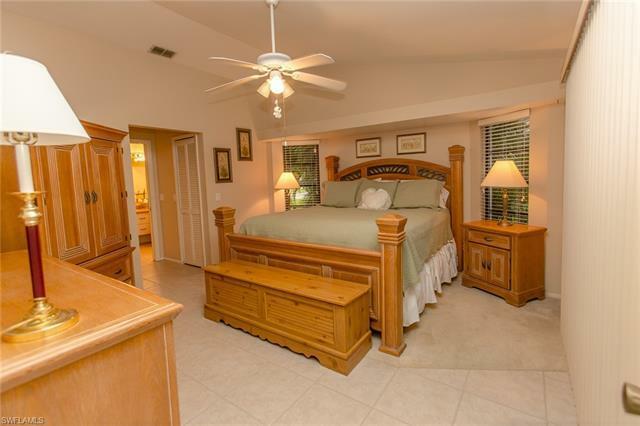 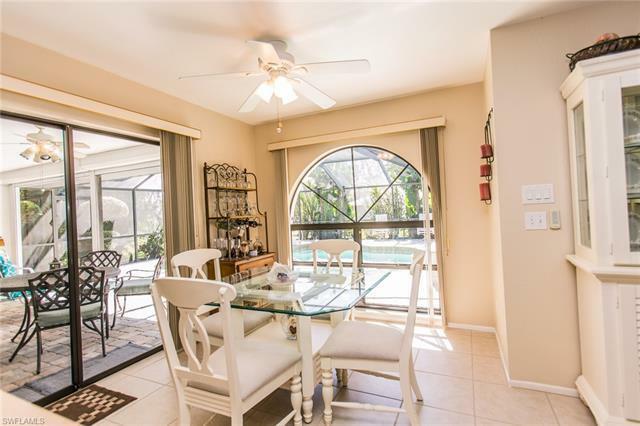 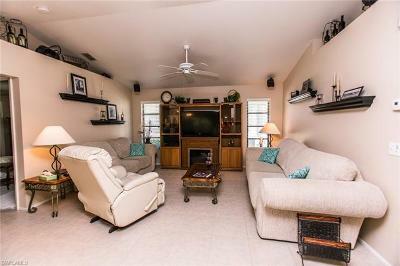 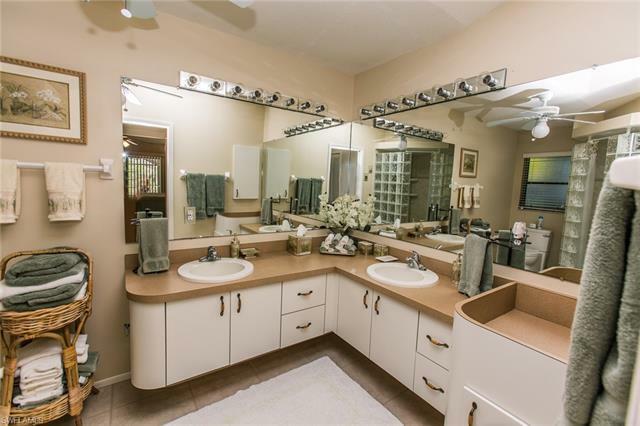 Be the first to come and see a property in a great location - central Cape Coral! 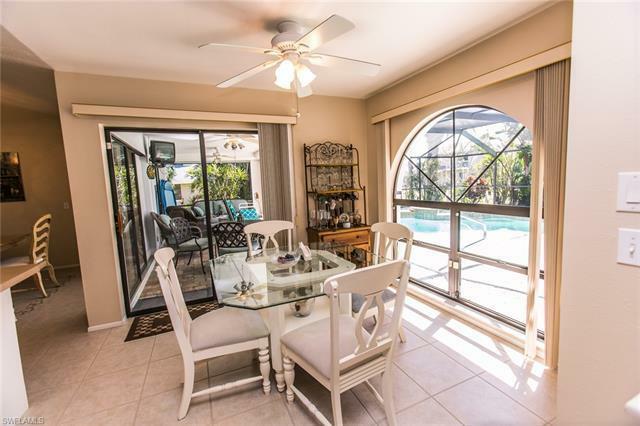 Fabulous home away from home - Pool with great neighbors! 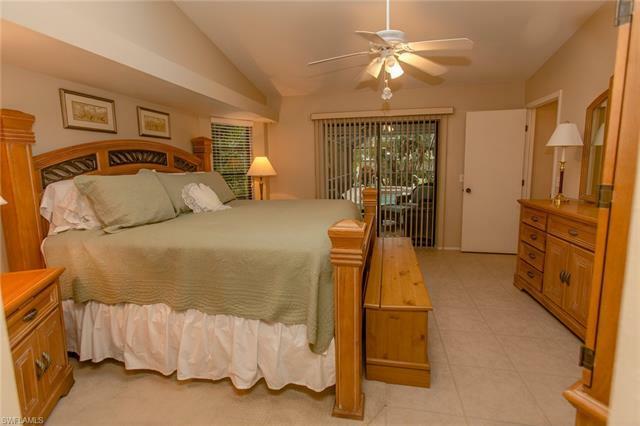 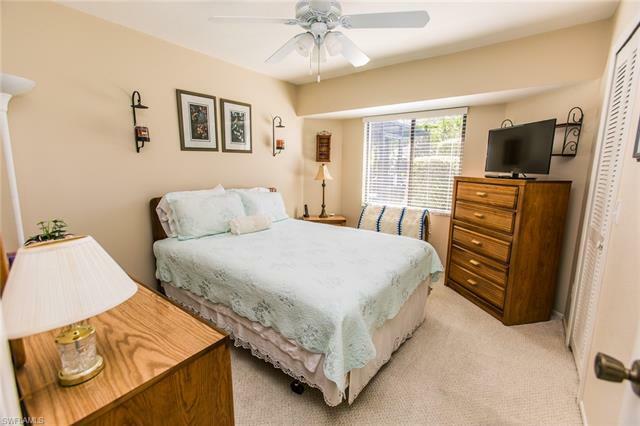 Three split bedrooms, two baths. 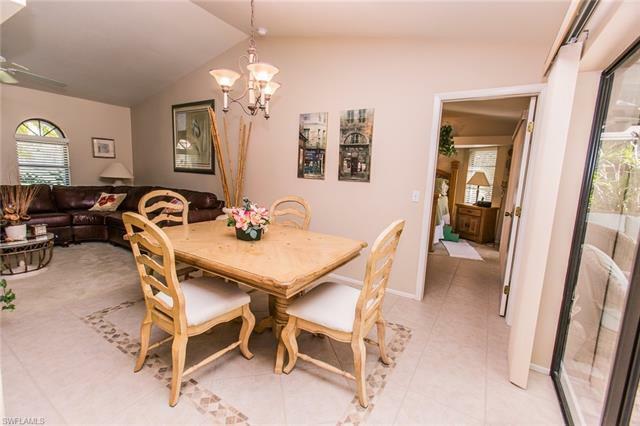 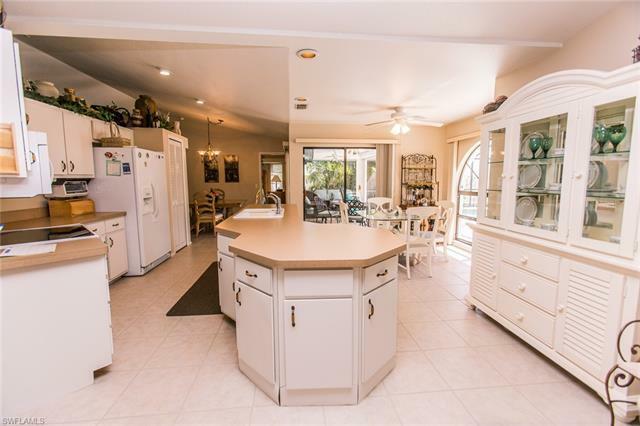 Formal living with a surround sound family room - vacation year round in this amazing island chef's kitchen!